Curious About all the RAM, Jeep, Dodge Buzz? Here at London City Chrysler Dodge Jeep, we are not only passionate about our new and used RAM, Jeep or Dodge model lineup, but we are extremely dedicated to providing top-notch customer service to our St Thomas ON, Ingersoll ON, Woodstock ON, Stratford ON area customers as well. 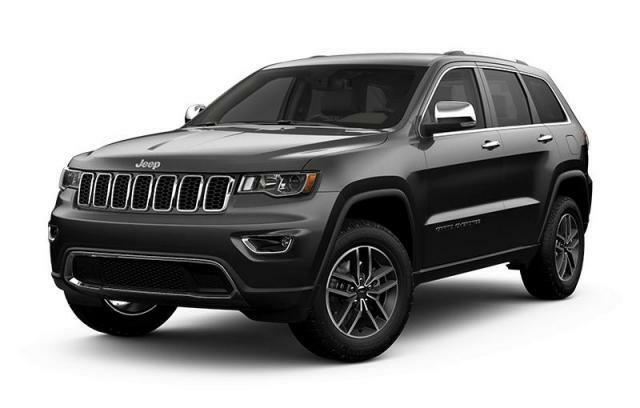 Whether you have a specific model in mind or not, we here at London City Chrysler Dodge Jeep will help you make a highly informed decision through every step of the buying process. New car smell is great, and we've got a range of new RAM, Jeep and Dodge vehicles that will delight your senses. 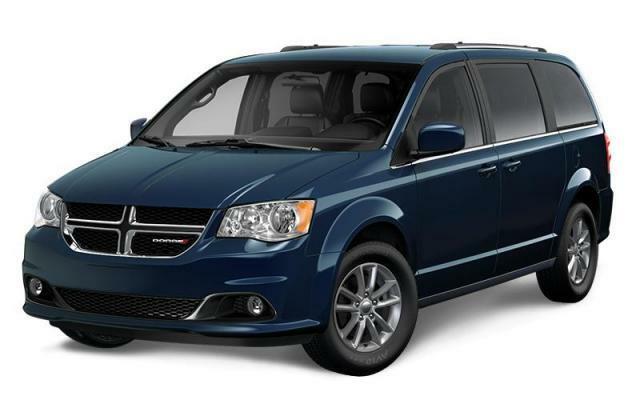 But we think feel is really where it's at when you’re dealing with a new RAM 1500 classic, Jeep Wrangler, Jeep New Cherokee, Dodge Grand Caravan or Dodge Journey model. That's why the London City Chrysler Dodge Jeep sales staff is here to point you in the right direction and to assist you with the next step. After all, once you find RAM, Jeep or Dodge that looks right to you, you're going to want to get behind the wheel to see if you get that new car spark. When the search for your next car ends, that's where the fun begins for our team of auto financing experts. They love searching for the best possible car loan or Chrysler, RAM, Jeep, Dodge lease solution for your needs in order to ensure you drive home completely satisfied, both with the vehicle you've chosen and the terms of your financing. Simply put, you're in good hands with London City Chrysler Dodge Jeep by your side. We know that the hard work has only just begun after you've signed on the dotted line. Our Chrysler, RAM, Jeep and Dodge service center is dedicated to keeping your car safely on London roads for many years. Our staff of highly-skilled technicians always provide exceptional service by employing the latest technology and only using genuine parts and accessories. After all, there's no substitute for the real thing! Now, that's just scratching the surface of all we have to offers drivers around St Thomas ON, Ingersoll ON, Woodstock ON and Stratford ON! Don’t just take our word for it, though. Instead, make it a point to visit London City Chrysler Dodge Jeep in London to learn more about our plethora of automotive services today!